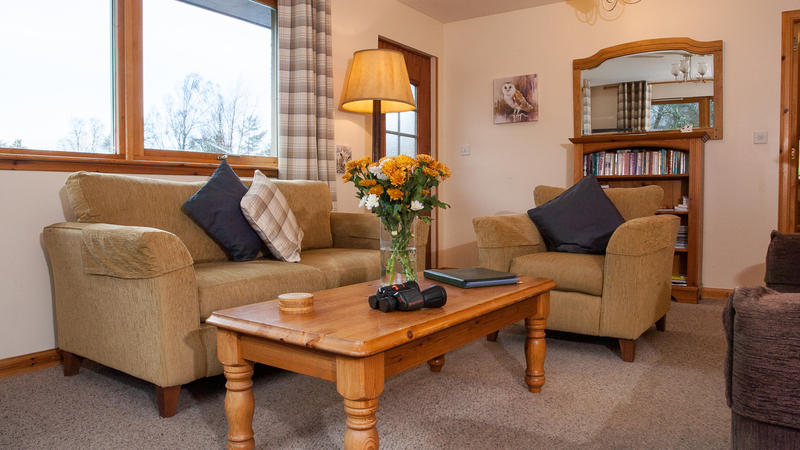 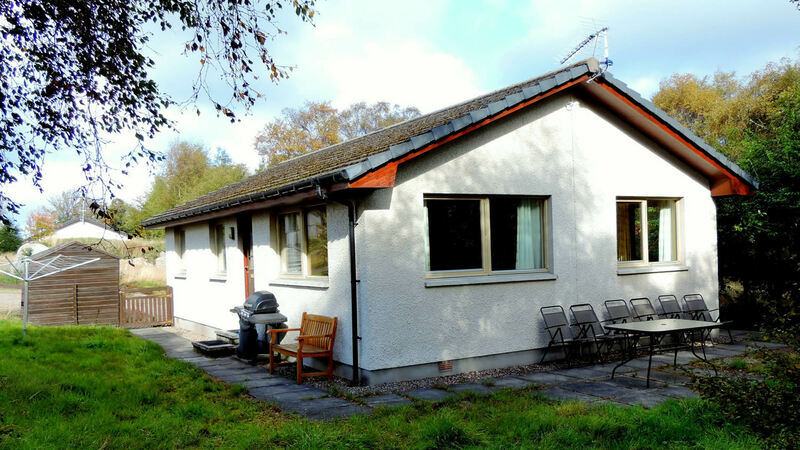 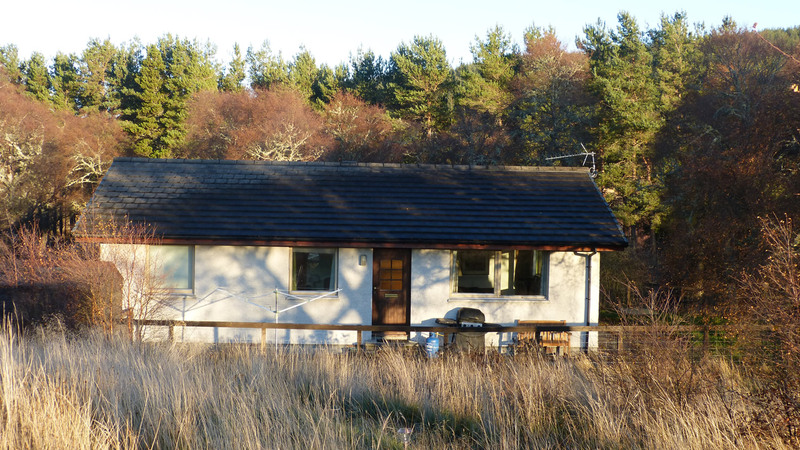 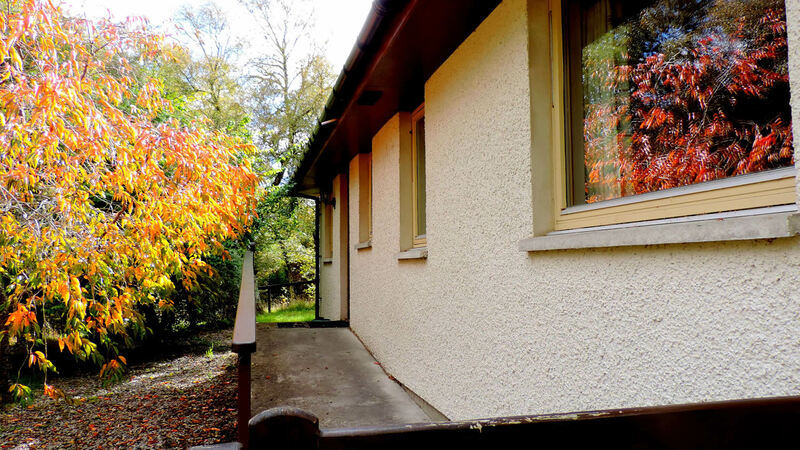 Woodpecker Pad is a beautifully appointed 3 bedroom cottage set in a peaceful, idyllic location surrounded by birch and rowan trees. 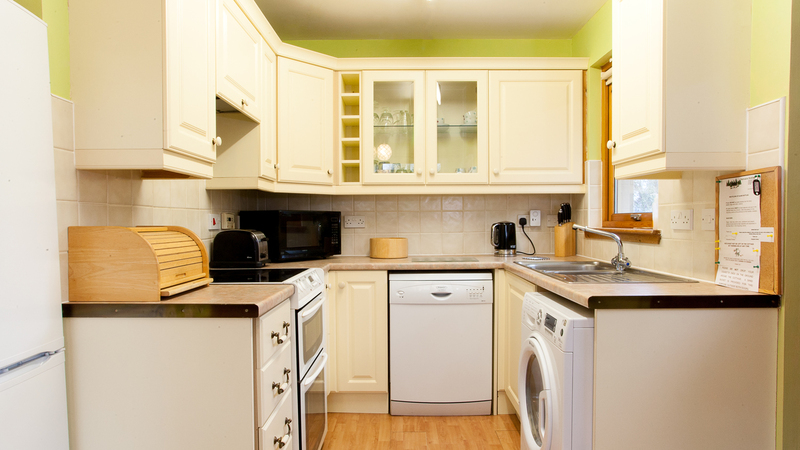 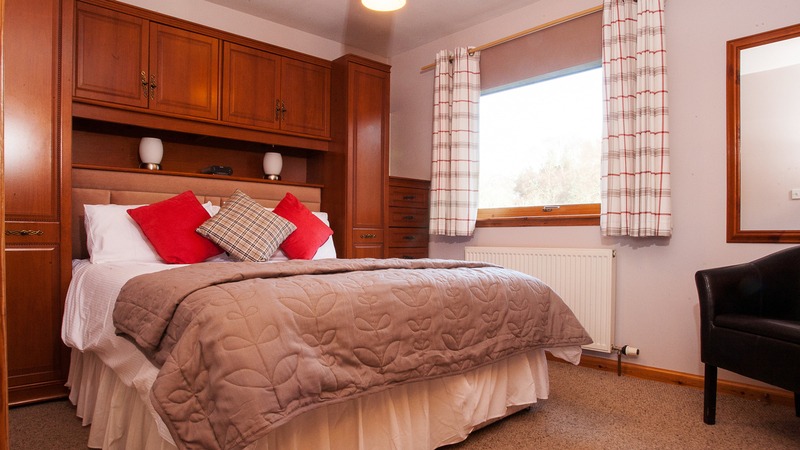 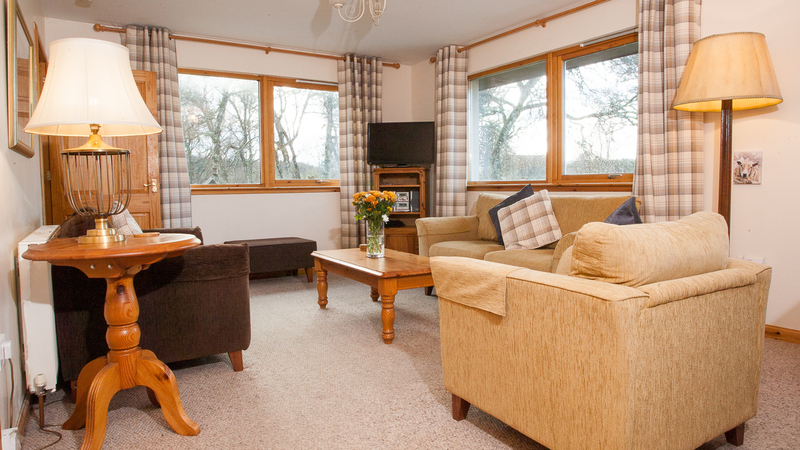 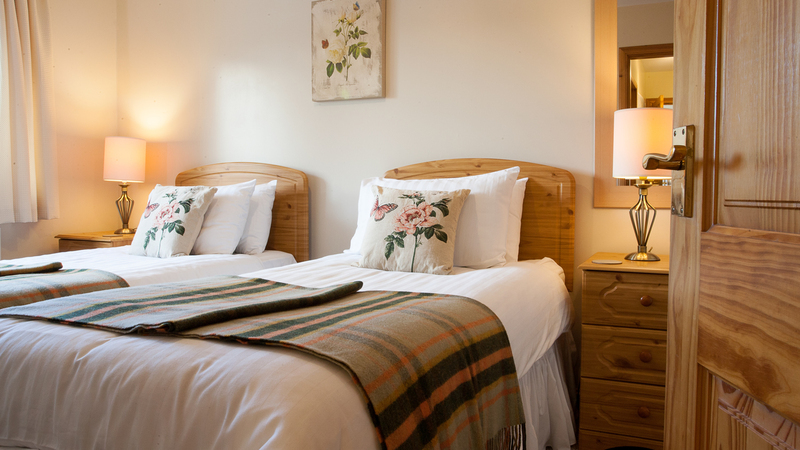 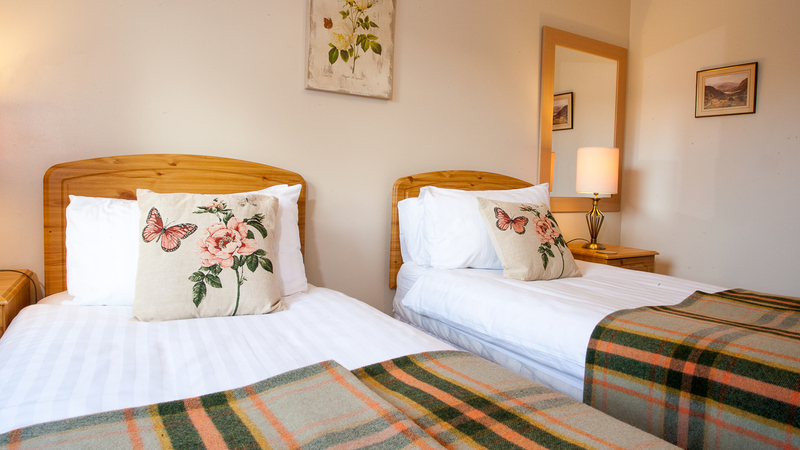 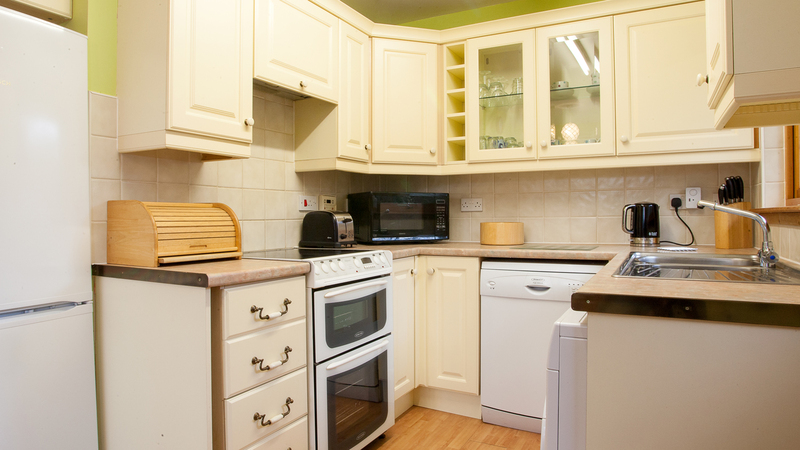 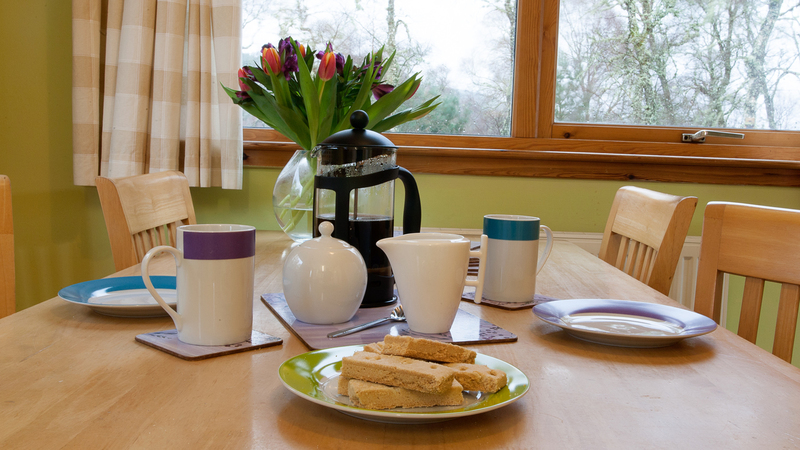 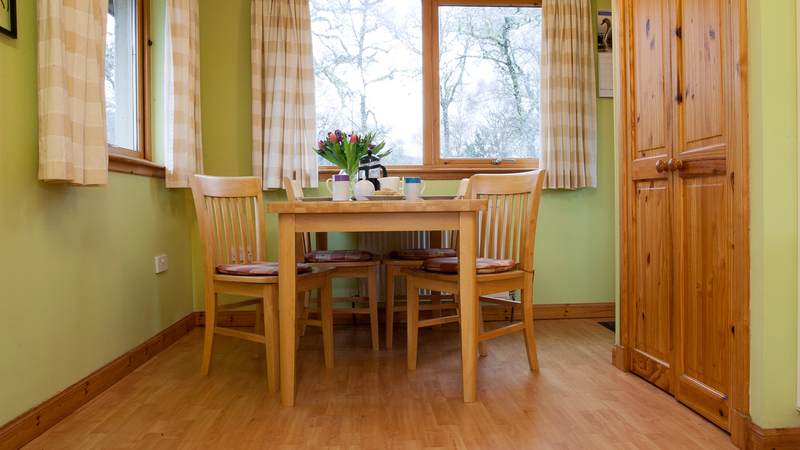 The cottage is warm and cosy with double glazing and oil fired central heating. 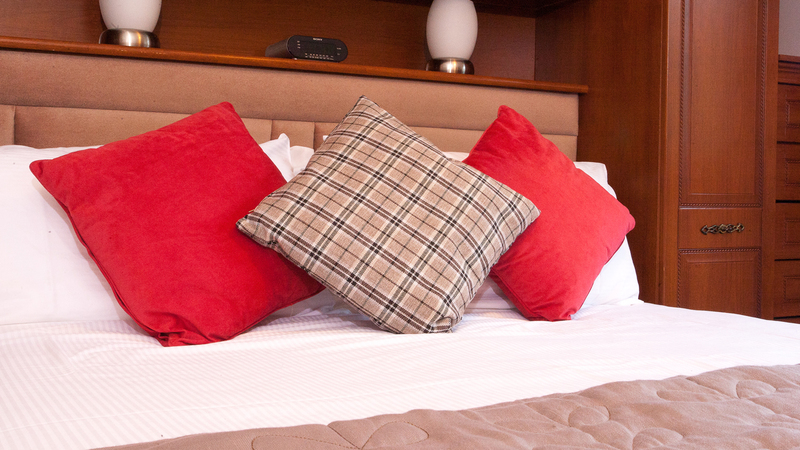 Woodpecker Pad comfortably sleeps 5 persons or 6 when the pull out companion bed is used. 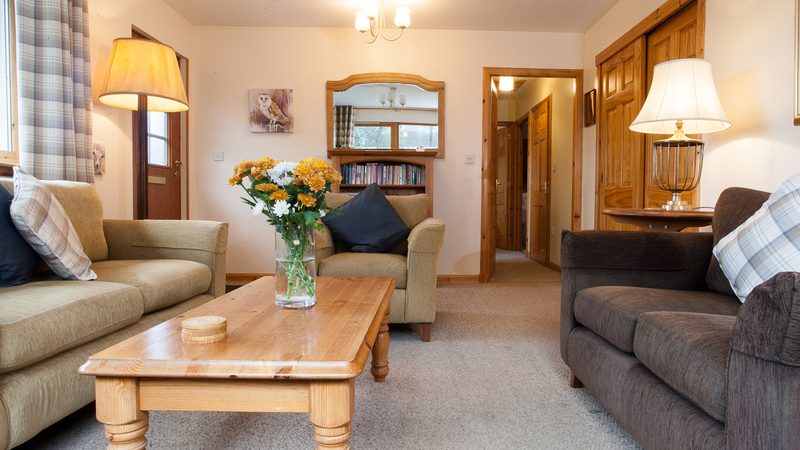 It is also a pet friendly cottage.